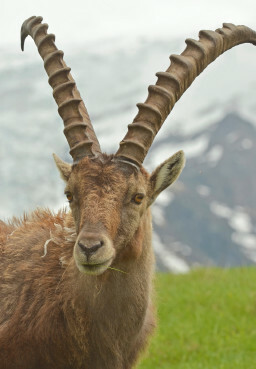 We admire the Alpine IBEX because its strength, agility and resiliency have enabled it to thrive while enduring the harsh weather conditions and tough terrain of the Swiss Alps. Like the Alpine IBEX, we at IBEX Wealth Advisors believe navigating today's complex economic and financial landscape demands tremendous insight and dexterity to adapt to changing market conditions. We draw from over 75 years of combined experience helping clients manage the daily complexity of the financial and investment climate. We pride ourselves on being an independent firm. We do not represent, nor are we beholden to, any bank, investment firm or other corporate interest. As a fee-based SEC registered investment advisor (RIA), we have a fiduciary responsibility to make sure our clients needs come first. Our goal is simple: To build a trusted, long-term relationship that serves all of your financial needs now and in the years to come.